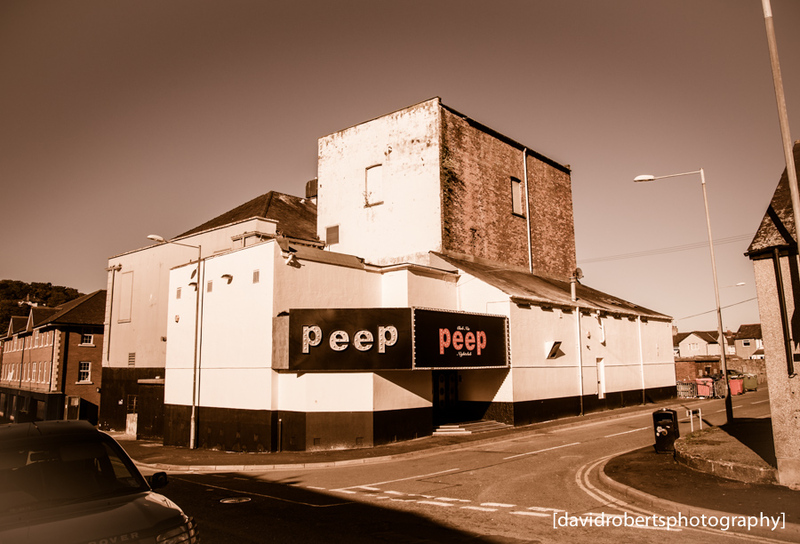 Peep Nightclub, Dean Street, Bangor. From 1987 – 2012, it was known as the Octagon Nightclub. Originally built as the Dean Street Theatre.